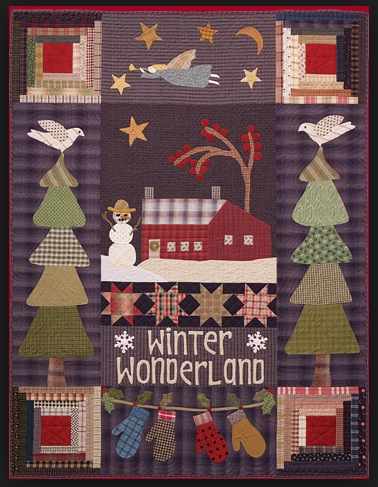 Join us for a NEW block of the month program: Winter Wonderland! This will be a wool applique on homespun fabric project. Included in the price are pattern, fabric & wool. Thread not included. Call us at 308-344-9389 or email us at juststitchin2014@gmail.com to join in the fun!